About Guill Tool & Engineering. 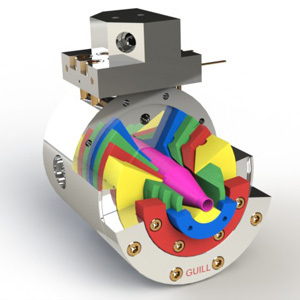 Guill Tool & Engineering is recognized as the Extrusion Technology Leader in the Design and Manufacture of Plastic Extrusion Tooling worldwide. 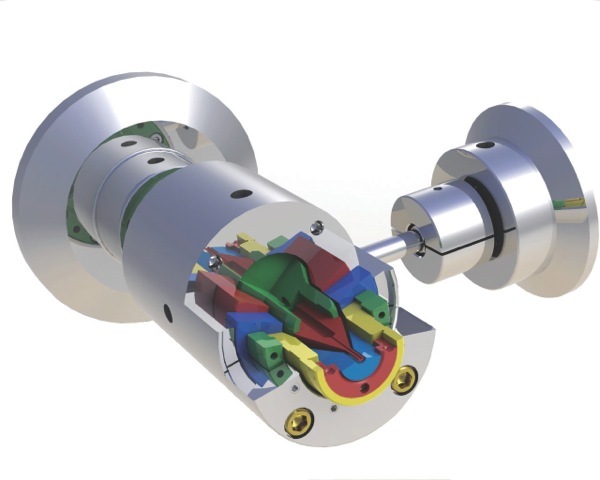 Guill maintains the most technically capable workforce committed to the continued success of their customers by providing Quality Extrusion Tooling. 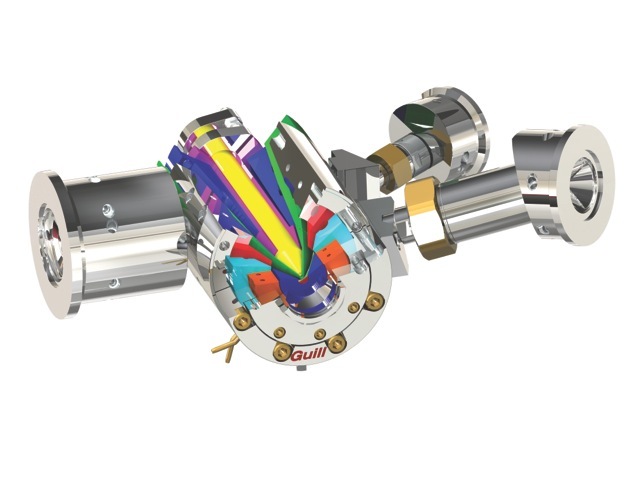 Since 1962, Guill Tool & Engineering has supplied Extrusion Tooling for many Industries beginning with Wire & Cable and expanding to Medical, Automotive, Hose & Pipe, Compounding, Packaging and Wood Composite. 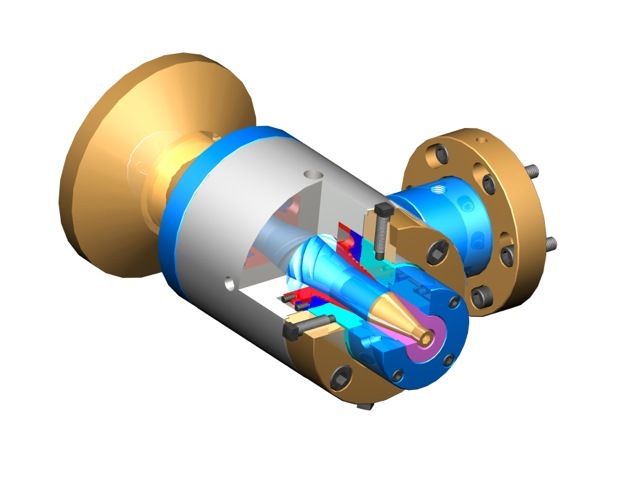 Guill specialized in multiple layer tube and hose having developed patented tool component features for controlling layer tolerances and concentricity leading to material cost savings. Guill Tool & Engineering offers contract manufacturing services as well as engineering, training and consulting. All Guill products are manufactured in the USA in an ISO 9001 registered facility.